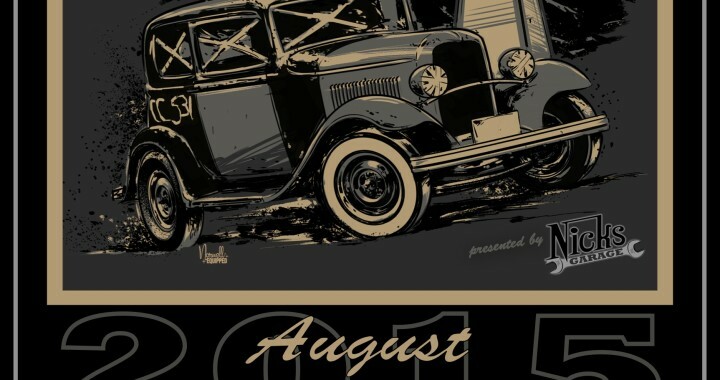 Hot Rod Hill Climb ANNOUNCMENT – 2015 DATES! 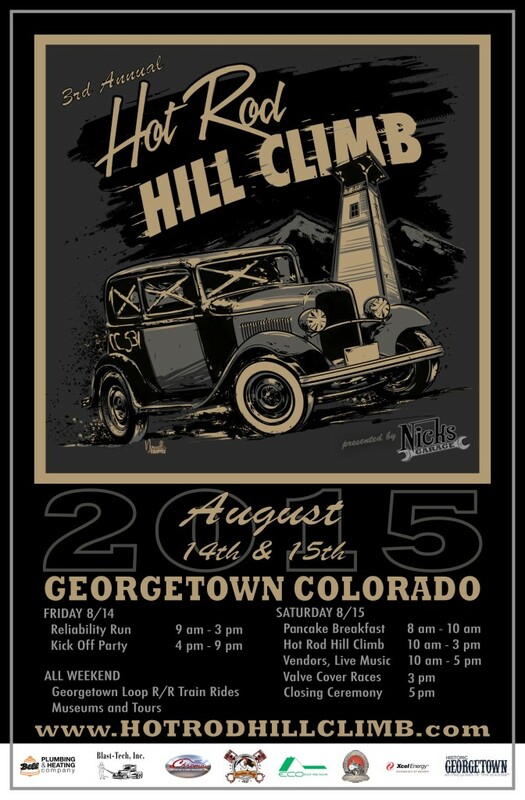 If you have an early 50’s Hot Rod and want to run in the Hot Rod Hill Climb, apply here, only 80 spots available. Event Registration is available here. Posted in All Posts, Event.